Italy is characterized by beautiful beaches where it’s easy to lie down enjoying a sunny day. · Nido dell’Aquila, San Vincenzo (Livorno): this beach is renowned for easy access. 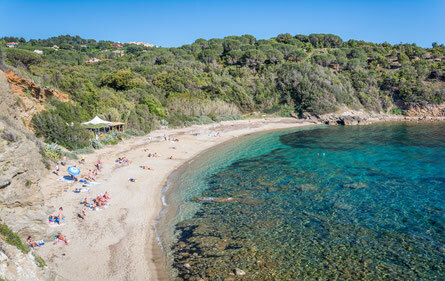 · Acquarilli beach, Elba Island (Tuscany) : this beach is characterized by dark sand and pebbles. It’s surrounded by cliffs whose vegetation goes down to the beach. Access is not easy because of a path overlooking to it. · Capocotta beach, Seashore of Ostia (Rome) even though it is located in a natural reserve. It is not very far from Rome. However, only an area of it (224yd.) 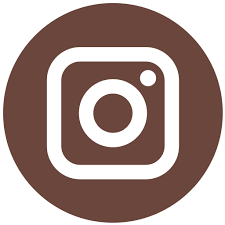 is reserved to naturist tourists. · Torino di Sangro (Chieti) This beach is located on the coastline of Abruzzo. 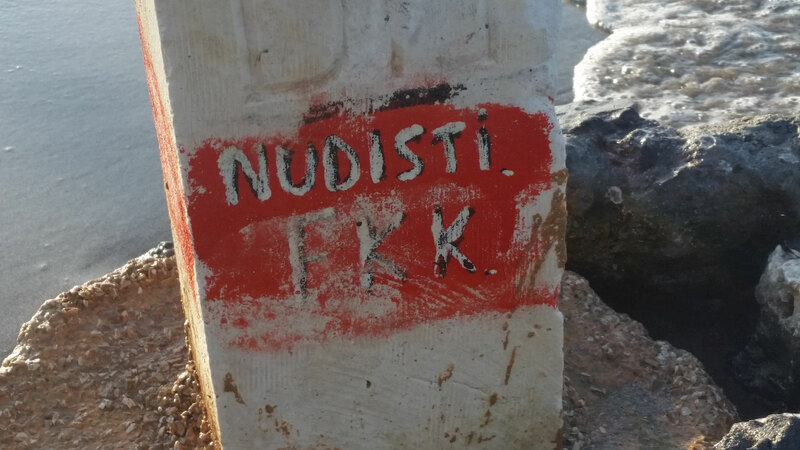 The part of it which is dedicated to naturism is limited to 164 yd. 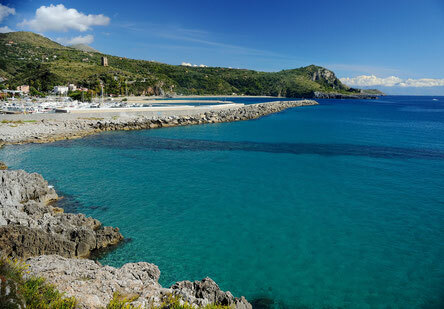 · Marina di Camerota (Salerno): Marina di Camerota is considered as the tourist center of Camerota stretching 400yd. The naturist area is hidden by rock formations to shelter it from passers-by looks. 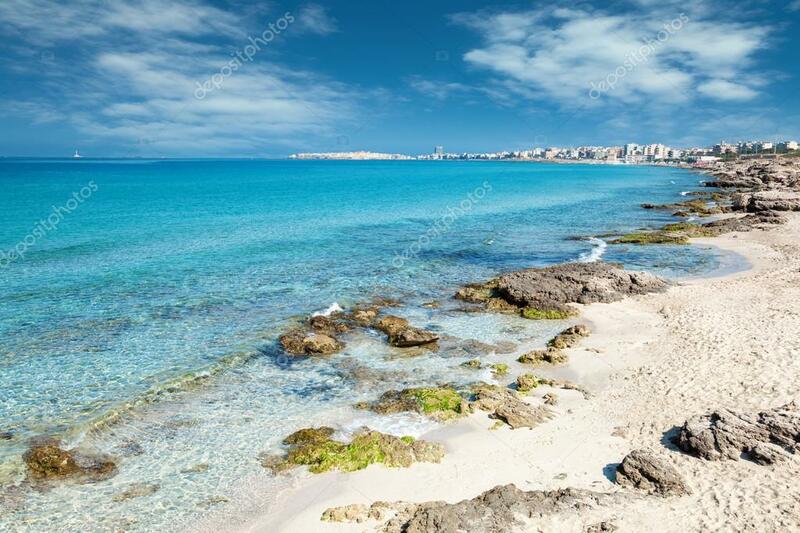 There are plenty of Italian beaches where naturism is tolerated such as those in the Veneto, Friuli Venezia Giulia regions and naturally in Puglia ! To the number of authorized beaches, are added 12 beaches where naturism is tolerated and 29 free beaches known for the possible presence of naturists. 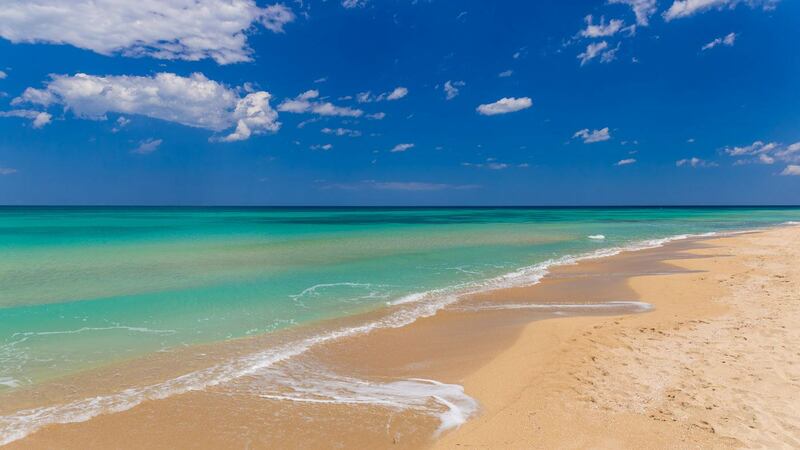 Puglia is a region at the South of Italy characterized by beautiful beaches in a natural environment. 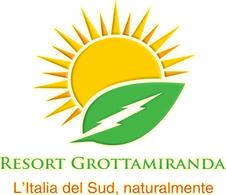 We are going to talk about the beach of Torre Guaceto that is attended by naturist tourists and italian people. It’s a combination of natural beauty and history, an irresistible as well as fascinating beach! 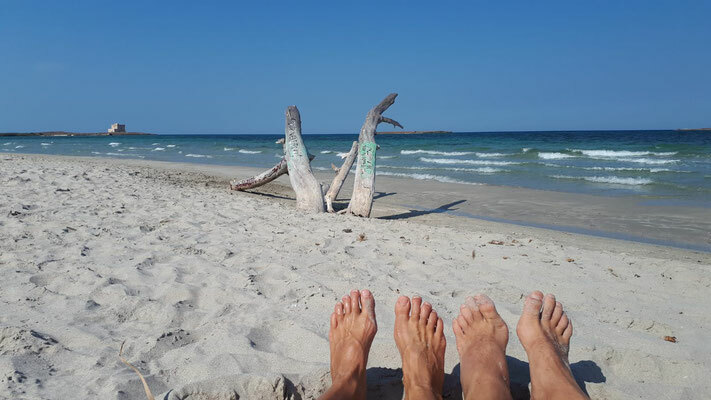 The naturist beach- Italy of Torre Guaceto : a charming destination ! 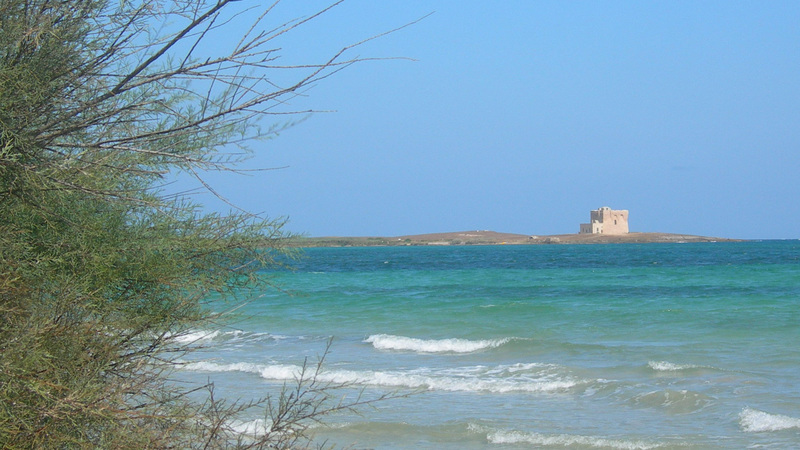 The naturist beach-Italy of Torre Guaceto is renowned for its crystalline, calm and shallow seawater. The contact with its fresh water, the rays of the sun and a fabulous environment will offer you an incomparable pleasure of relax ! On the beach portion of the reserve, you may discover some awesome places among trees. 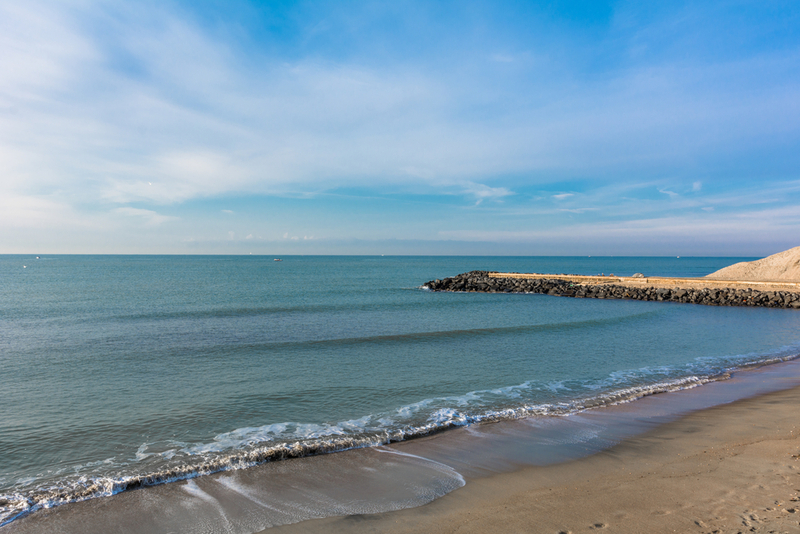 You may take a stroll through the beach, have yoga or simply enjoy the beauty of the landscape.